Mrs. Nana Adwoa Konadu Dsane is a Chartered Professional Administrator, Chartered Management Consultant, Principal Administrative Assistant, and Founder/ President of Thyroid Ghana Foundation. She holds a Professional Certificate in Human Resource Management from the Institute of Human Resource Management Practitioners, a Commonwealth Executive Master of Business Administration (CEMBA) from the Kwame Nkrumah University of Science and Technology and a BSc in Business Management Studies from the University of Cape Coast. She is currently pursuing a PhD in Human Resource at University of South Africa. Her PhD research in focused on Leadership and Empowerment on Organizational Citizenship Behaviour in Public Universities in Ghana. Mrs. Dsane has over 15 years experience in administration having worked as a Senior Administrative Assistant at the University of Ghana Medical School (now School of Medicine and Dentistry) and as a Principal Admin. Assistant at the Office of the Provost, College of Health Sciences. She previously worked as an Administrative Officer on The Hunger Project–Ghana and in the Finance Department of the Trassaco Real Estate Company. 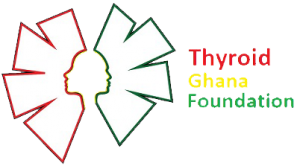 Mrs. Dsane established the Thyroid Ghana Foundation following her battle with hyperthyroidism. The Organization seeks to create awareness of the Thyroid disease in Ghana and bring affordable treatment to those affected by it. As part of its action plan, the Foundation seeks to establish a state of the art health center for the treatment and care of thyroid patients in the Greater Accra Region. Mrs. Dsane is also the Vice-Chair of the Global Transformational Agents Foundational (GloTAF), an N.G.O. focused on youth development through the transformation of prisoners, advocacy for peace and sanitation, and health improvement of people. 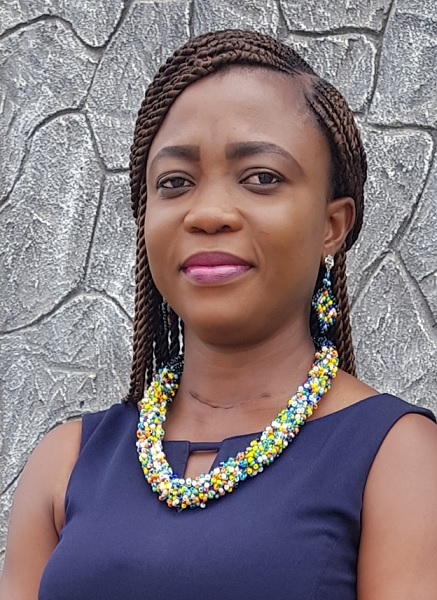 She is an Associate Member of the Chartered Institute of Administrators and Management Consultants and the Institute of Human Resource Management Practitioners, Ghana. Mrs. Dsane is the Greater Accra Regional Coordinator for the Institute of Leadership and Governance, Ghana Chapter, Patroness for the Ladies wing of the Ghana Methodist Students Union (GHAMSU) and the Financial Secretary for her year group of the Yaa Asantewaa Secondary School Old Girls Association. She is happily married and blessed with three Children.